Are you into your fall menu yet? And maybe looking for something new and nutritious to bring to the table? 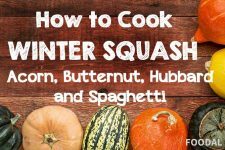 Well, if you don’t already know about winter squash, particularly the butternut variety, you’re in for a delightful surprise! So-named for its buttery texture and rich, nutty flavor, the butternut is one of the stars of the autumn menu. It’s referred to as butternut pumpkin in some areas. 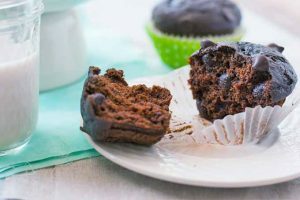 With a deep orange color, sweet, rich flavor, and velvety smooth texture, it’s well-suited for use in both savory and sweet recipes. 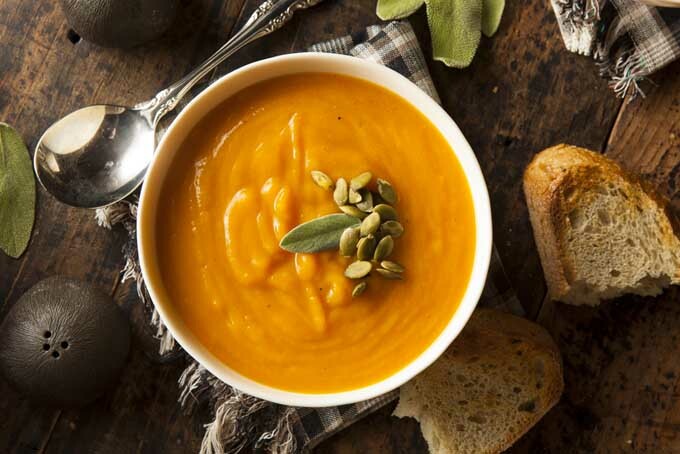 And with a flavor and texture like pumpkin, it shines when cooked with warming spices. It also makes a perfect substitute for any pumpkin recipe – like the tempting ones found in our pumpkin round-up! 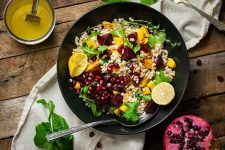 It also has excellent nutritional value with known anti-inflammatory and immune-supporting properties, and high levels of vitamins A and C, dietary fiber, magnesium, potassium, and other key nutrients. 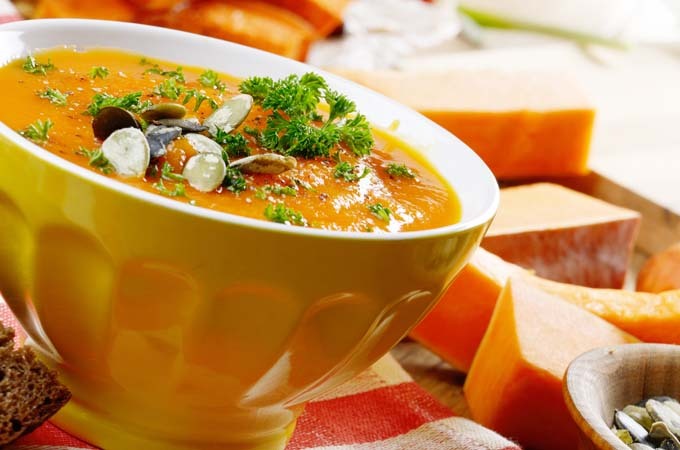 Classified as a fruit in the genus Cucurbita, it’s treated as a vegetable in the kitchen, and can be cooked in a myriad of ways – cubed for stews and goulashes, grilled, roasted, pureed for baby food and baked goods or soups, steamed, stuffed, or mashed for use in casseroles and side dishes. Roasting is one of the most common cooking methods because the cut edges caramelize beautifully while the flesh becomes silky-textured and sweet tasting. 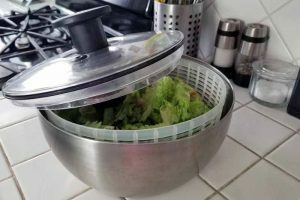 But there’s many more delicious ways to prepare this outstanding veggie, and we’re offering up 14 of our favorite recipes from baked fries to slow cooker soup. 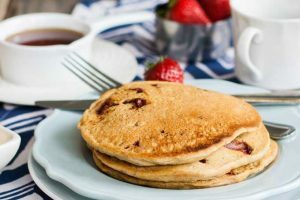 But before you dig in to the round-up, be sure to read our detailed guide on their impressive nutritional profile, plus cooking and storage methods for this cold weather staple. 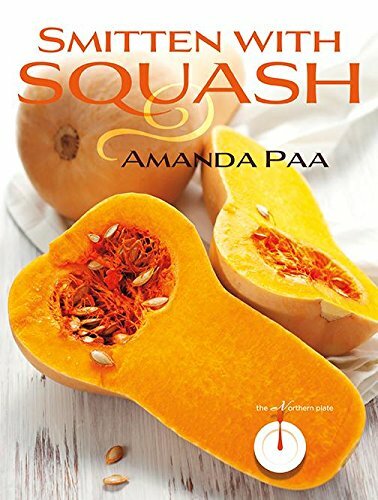 And if you need a bit more inspiration beyond our fabulous recipe picks, grab a copy of Amanda Kay Paa’s Smitten with Squash. 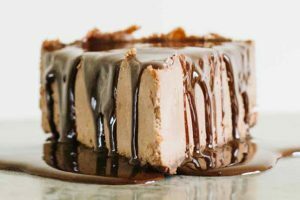 It has over 70 sweet and savory recipes that will overwhelm you with flavor! This delicious cookbook is available on Amazon. Healthy and tasty, you’ll love how versatile this vegetable can be in baked goods, as a side dish, or on its own. Now, let’s get into the kitchen! 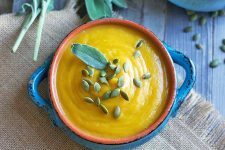 From hummus to soups to pies, a puree of this tasty winter squash makes a nutritious addition to many dishes. 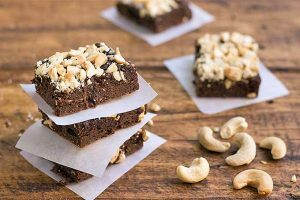 Make a big batch and pop some in the freezer to have on hand when you want it. Read more here to get all the pureeing basics you’ll need! Rich, creamy, and oh-so-nutritious, you’ll want to make a BIG pot of this tasty soup! Turn on the slow cooker in the morning and enjoy the smooth goodness for dinner – perfect with a salad and some crusty bread. Here’s the convenient and tasty recipe. 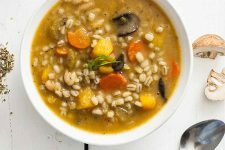 Rich in flavor and loaded with nutritious barley, cannellini beans, harvest vegetables, and warming spices, this hearty winter soup will warm you through and through! And it can easily be made gluten-free by switching out the barley for brown rice. 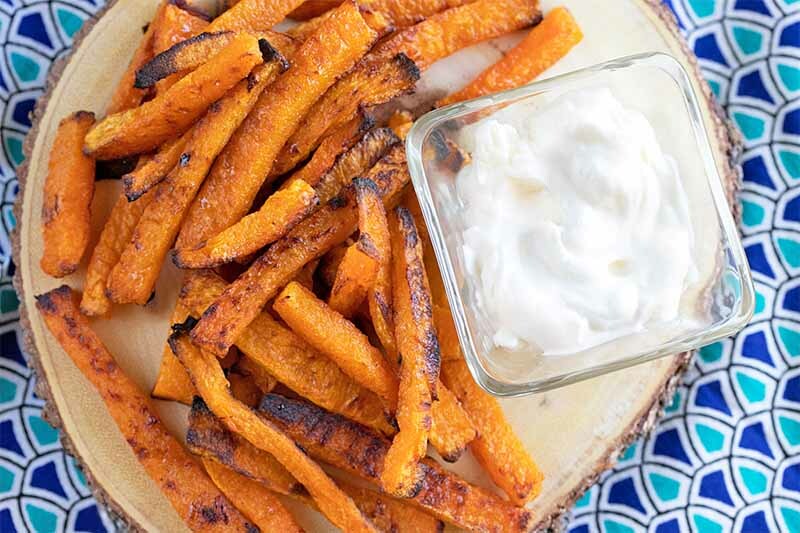 Okay french fry fans, here’s a delicious and guilt-free recipe that you’re going to love. 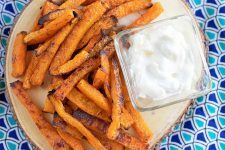 These baked butternut fries have a gorgeous, crispy exterior and soft, fluffy interior – and they’re healthy, too. 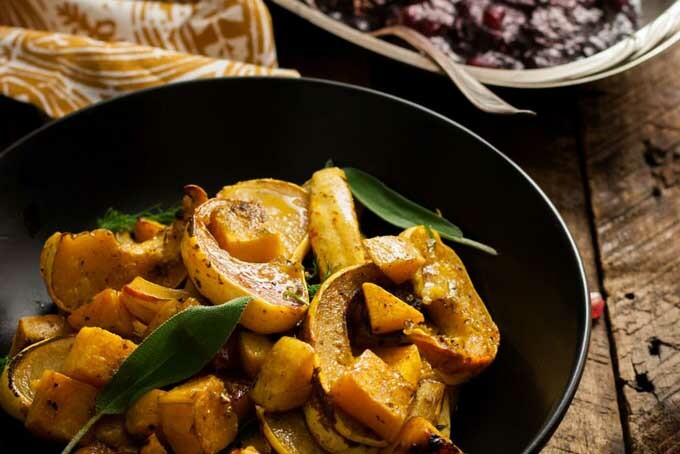 Sweetly nutty butternuts combined with sweet dumpling squash caramelize beautifully, and they’re taken to the next level when lightly dressed with a tangy mustard sauce, making for a fantastic flavor combo. 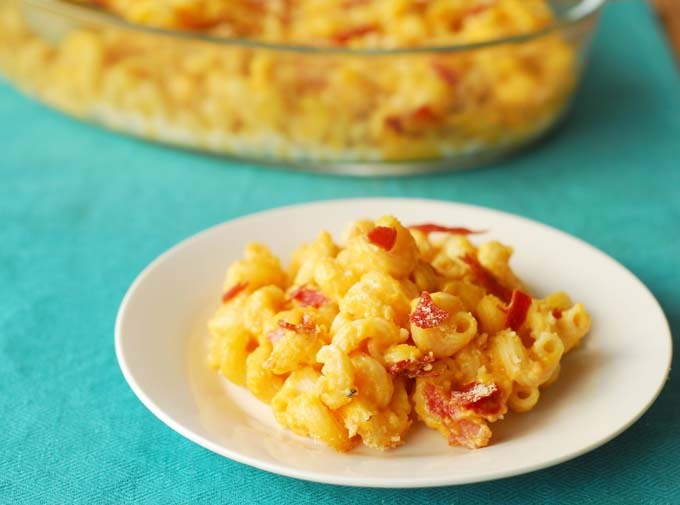 Quick and easy to make, this is a spectacular side dish for the holiday table. Find the step-by-step instructions right here. 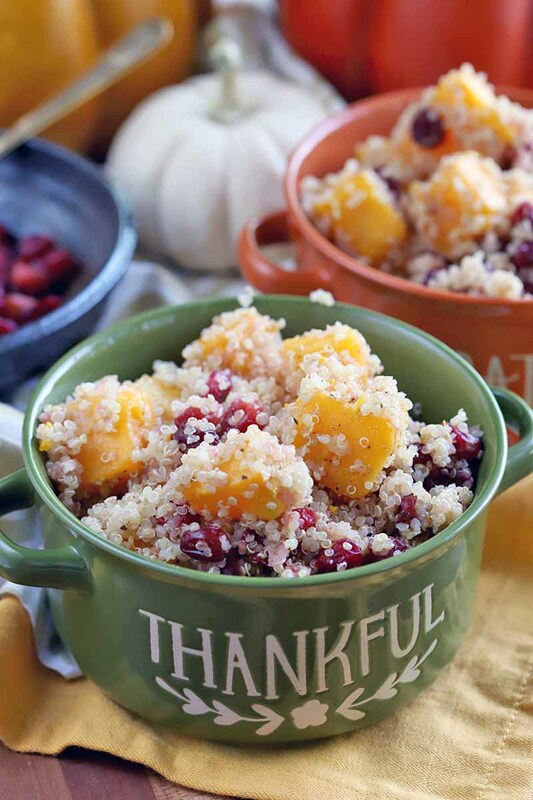 Roasted butternut, tangy cranberries, and texturally delightful quinoa are flavored with warming spices and orange zest for extraordinary fall flavors. A dish that’s sure to become an autumn menu mainstay! 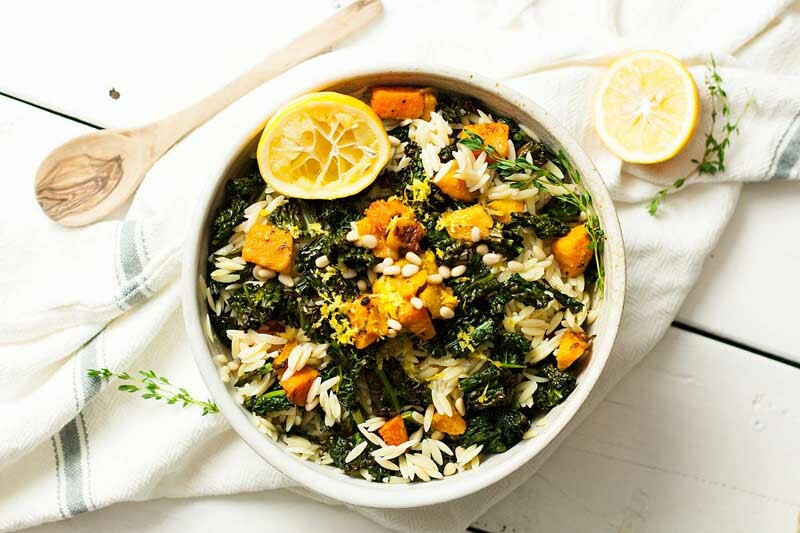 A vegan pasta salad that’s made with winter vegetables, you’ll enjoy the deep, rich flavors of roasted squash and kale along with creamy orzo and a tangy lemon and mustard dressing. Serve as a vegetarian main course, or as a side dish. And of course, a pasta salad is a natural in a picnic basket! Get the tasty details here. 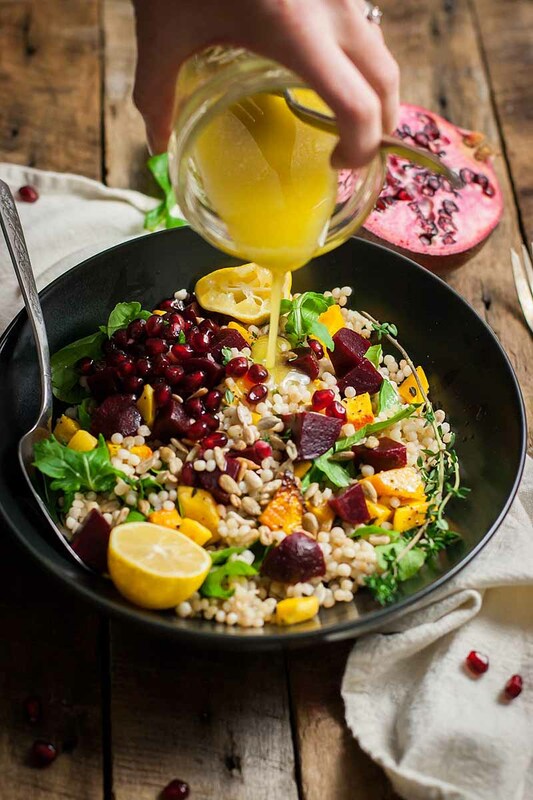 Perched on a bed of Israeli couscous and green arugula, the roasted squash, beets, and jewel-like pomegranate arils make a festive vegan salad that’s as delightful in terms of taste as it is for the eyes. 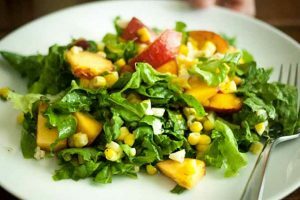 Finished with a zesty vinaigrette, this hearty salad comes together in under an hour. Sweetly caramelized squash and earthy black rice are beautifully accented with the sweet, salty, toasted, and umami-rich flavors of miso and hemp seeds – an outstanding combo that will delight your taste buds. This vegetarian dish is wonderfully satisfying as a main course. Try it for your next Meatless Monday meal! 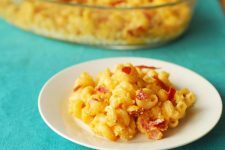 One of our most beloved comfort foods, this mac and cheese has the added deliciousness of crispy pancetta and velvety butternut puree. Creamy and rich, the puree cuts the cheese sauce without sacrificing flavor – making it the ideal, guilt-free recipe for this old-time favorite. You can find this comfort recipe here. 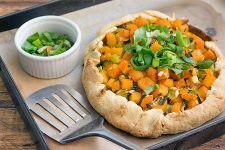 The buttery, flaky crust of this freeform galette is perfectly complemented with the sweetly savory veggie filling. Charmingly rustic, this pretty tart is sure to impress for lunch or a light dinner. 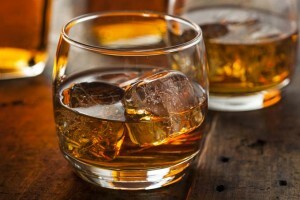 The recipe’s here – and it’s easier than you think. Get your inner gaucho on with the warm, delicious flavors of this Argentine stew. 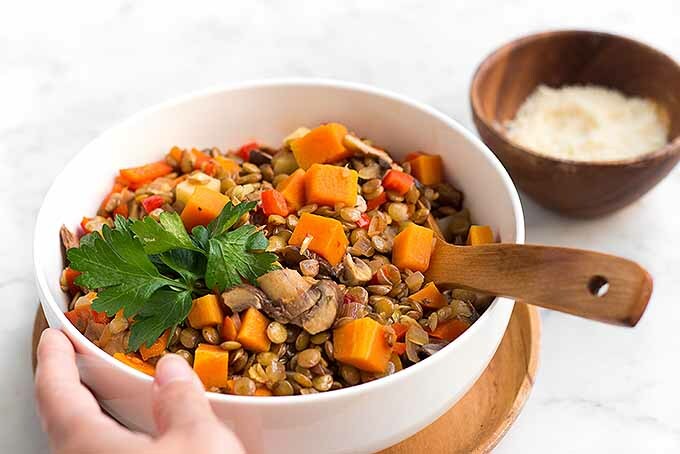 Chock-full of veggies and lentils, it’s perfectly satisfying when served vegetarian-style – but feel free to ride the pampas with the hearty meat options that are described as well. Here’s the recipe for this tasty stew. 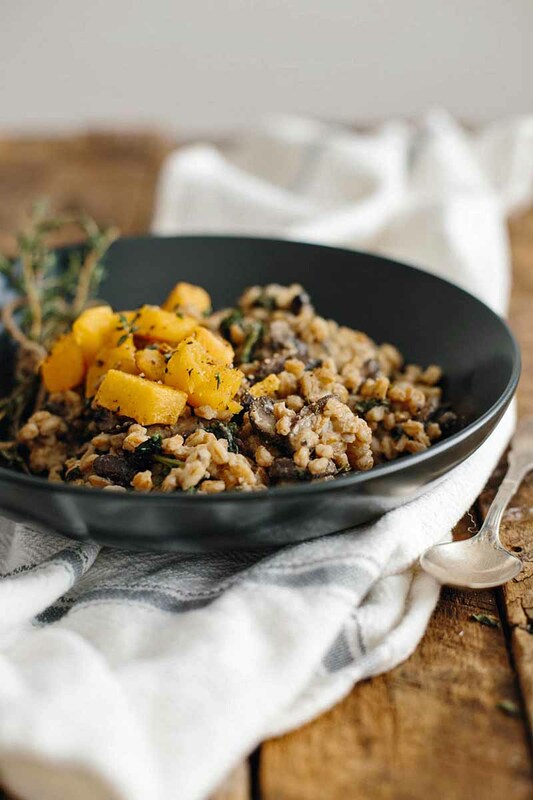 Made with farro, this vegan risotto has a superb, creamy-but-chewy texture. And the deep umami flavors of the kale and mushrooms are beautifully balanced with the roasted sweetness of winter squash. 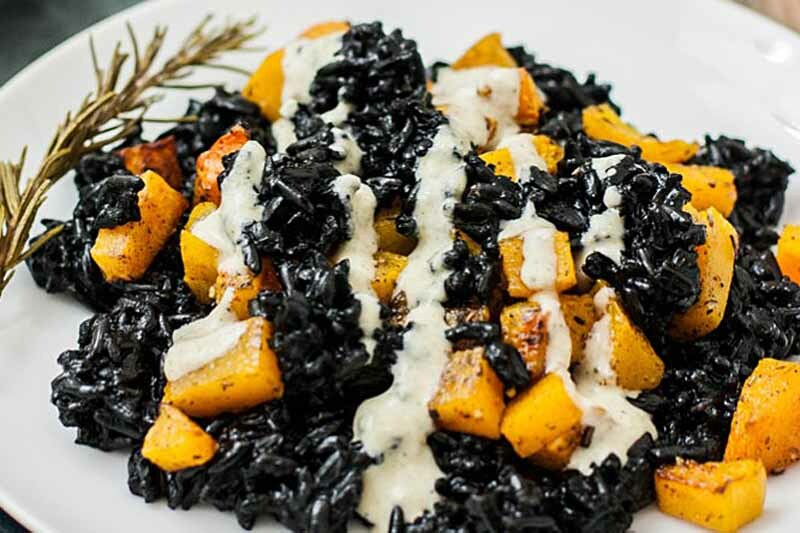 This is a dish for those who like their risotto with full flavor! Find this tasty recipe right here. 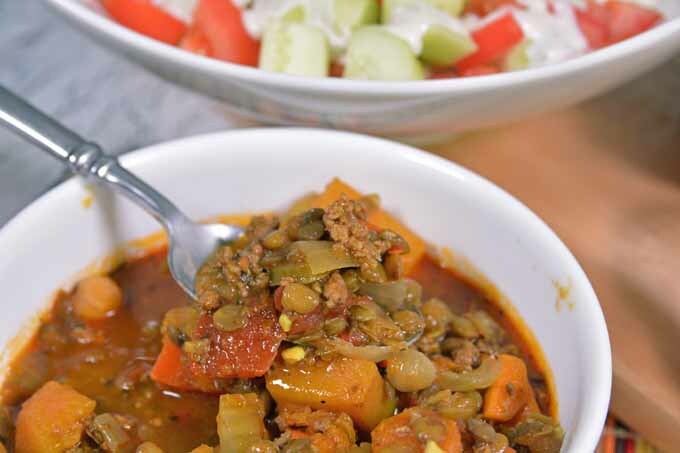 For a taste of North Africa on a cold winter’s day, try this lamb, lentil, and veggie stew seasoned with the flavorful spices that are commonly featured in Moroccan cuisine. The sweet veggies combine beautifully with the earthy flavors of lamb and lentils, and all are infused with fragrant warming spices. Get the winter-busting recipe here. 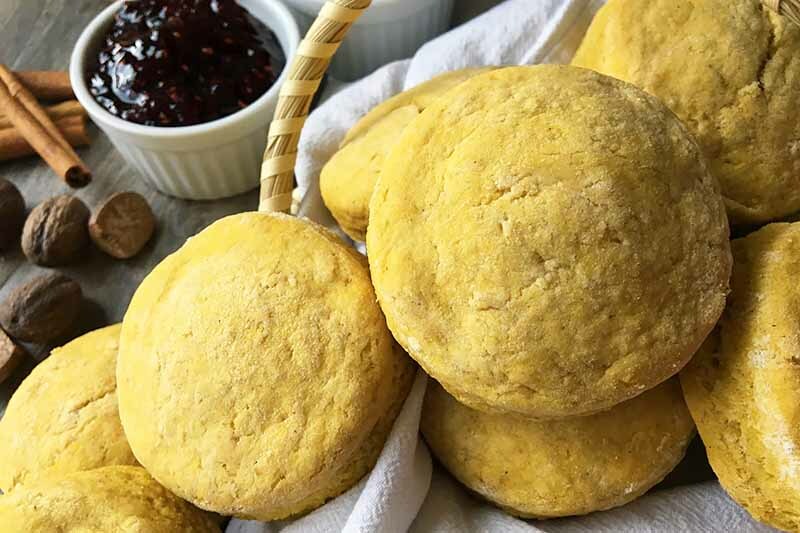 With whole grain goodness and buttery flakiness, these fast and easy biscuits have a hint of spice that makes them perfect served with a sweet jam, or alongside a savory soup or stew. Delicious for breakfast, lunch, or dinner, they can be enjoyed hot or cold. 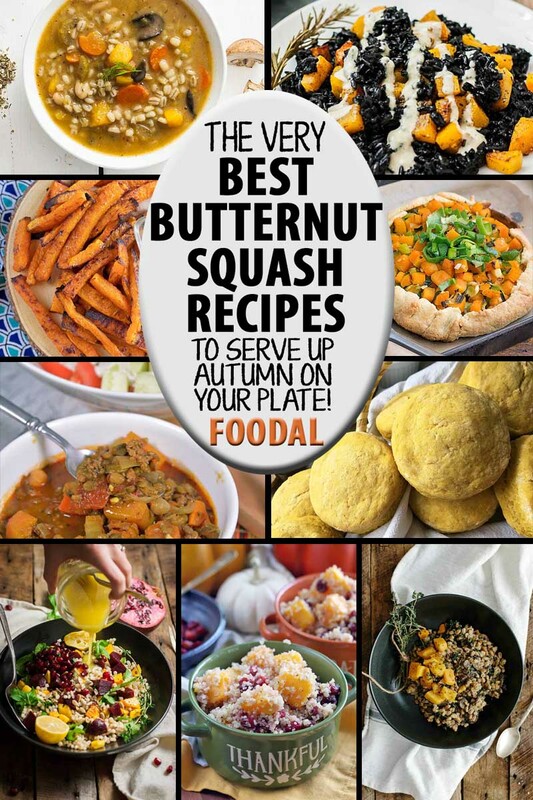 As you can see, the wonderfully adaptable butternut squash can be used in both sweet and savory dishes and served at any meal – and kids like it too! 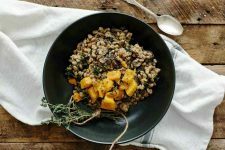 Now, with all these wonderful recipes, plus the many pumpkin options available, you can plan a complete autumn menu to take advantage of their sweet, nutty flavor and bountiful nutrition. And if you’re looking for some spirits to brighten you fall-flair parties, be sure to add a bowl of Moosebeereherbstblätter to the table. 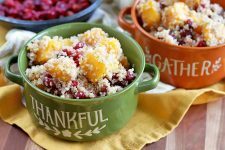 This Cranberry Autumn Leaves Punch has a light, spritzy flavor your guests will love – and it adds a great splash of harvest colors! Photos by Raquel Smith, Meghan Yager, Chelsea Miller, Felicia Lim, Mike Quinn, and Nikki Cervone © Ask the Experts, LLC. ALL RIGHTS RESERVED. See our TOS for more details. Uncredited photos: Shutterstock. 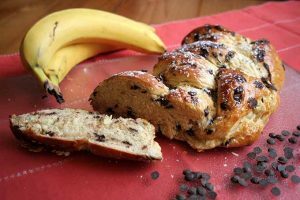 Chocolate Banana Braided Yeast Bread: A Delicious Combination!